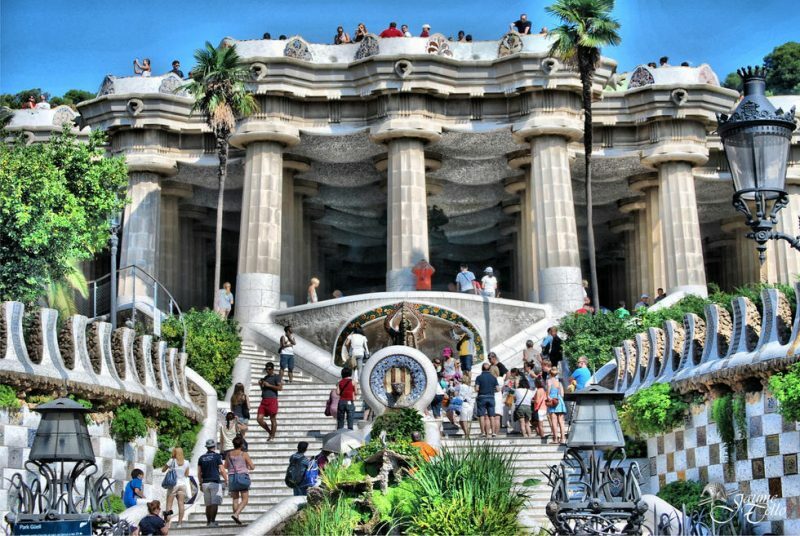 One of the most famous places in Barcelona, this UNESCO site is situated in the northern part of the city. Visitors are stunned by its beautiful exterior and the Nativity façade showcases the birth of Jesus. Its other façade showcases the suffering and death of Jesus. This unfinished Roman Catholic Church has stunning interiors and colourful glass windows which allow tinted sunlight to bedazzle you! This museum is situated in magnificent gothic mansions in Barcelona’s Born city. 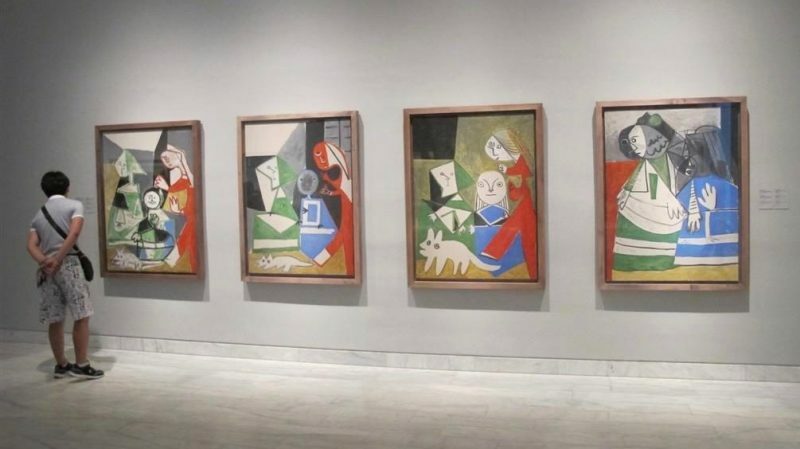 It is named after Pablo Picasso who was born in Malaga but was brought up in Barcelona and thought himself to have been born here. You get to see a unique collection of his 4000 works although the most famous ones are not in Barcelona. Picasso’s works prove his development as an artist. 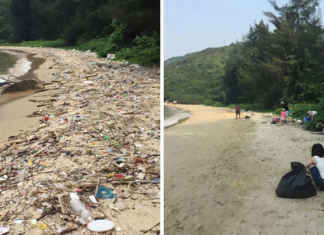 This is yet another UNESCO world heritage site designed by Antoni Gaudí. This beautiful architectural marvel has spectacular views of the city and sea. It is surrounded by gardens and constitutes the place where Gaudi lived. 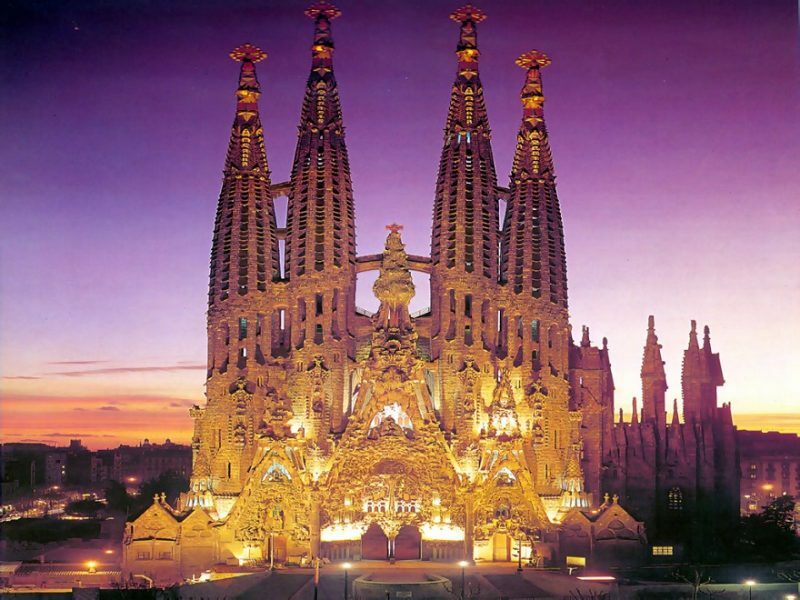 This UNESCO listed place is Antoni Gaudi’s most famous building. 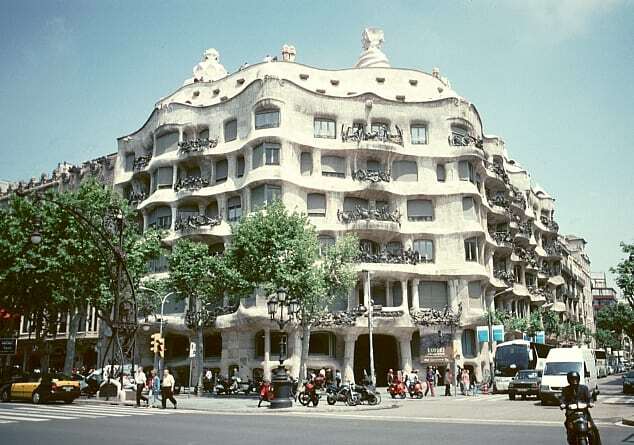 This building is also known as La Pedrera and was built between 1906 and 1912. This structure has rounded windows with metal balcony railings and its roof have undulating shape with decorative chimneys. Visitors can get sensational views of the city from this place and a walk through this get you near the strangely shaped chimneys closely. Tourists also get to stop and relax for snacks at the Cafè La Pedrera here. 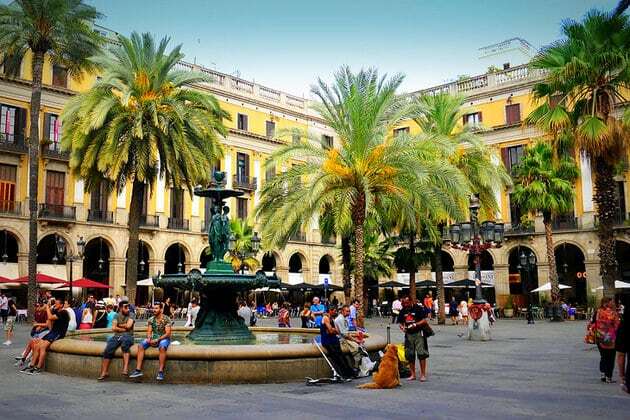 This is the heart of Barcelona’s social life and the place has many shops, restaurants, cafes etc making it the best place to hang out. 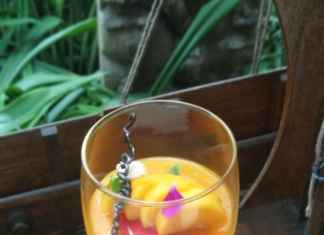 It is loved by tourists because of the lively jolly atmosphere! 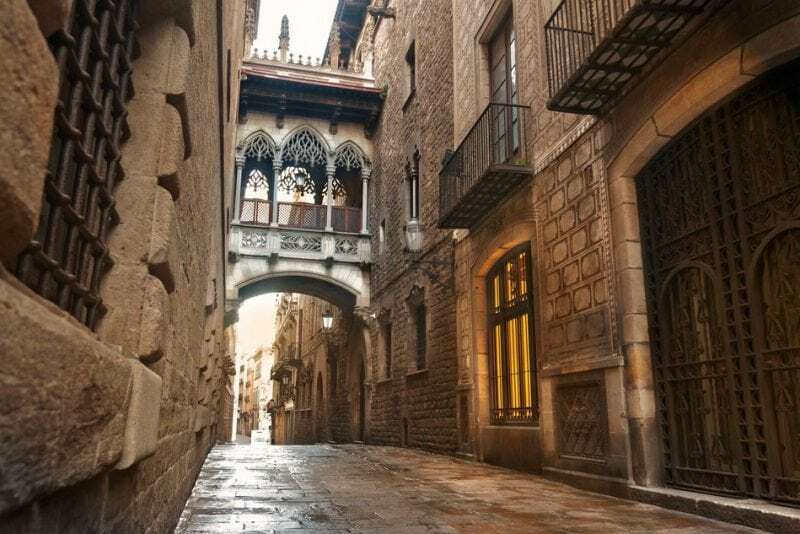 The Gothic Quarter is the medieval city of Barcelona. A masterpiece of its architecture is on Monte Tabor, the highest point of the town. History buffs love to explore it as walking along its narrow cobblestone streets and discovering the magical medieval world is enchantingly beautiful! 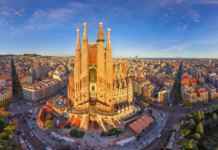 You can also visit Amusement Park and Scenic Views of Montjuïc, Tibidabo hill, Font Màgica, Camp Nou etc when in Barcelona.